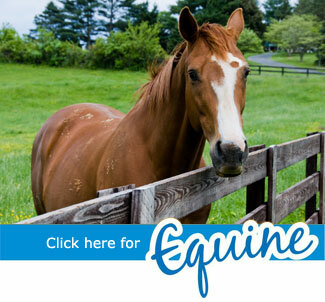 Our comprehensive set of free How To Guides cover a variety of common issues in Animal Husbandry, Land Management, Equestrian Care and Fencing. Need help with something we haven't covered yet? Contact us for advice, or get in touch on the Farm & Country Blog, and we'll be delighted to provide assistance and help wherever we can. 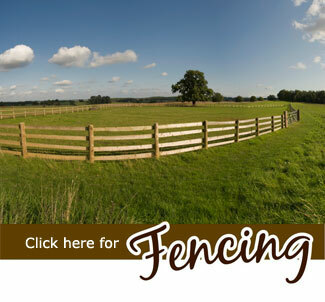 Farm & Country takes pride in providing great prices, advice and service. 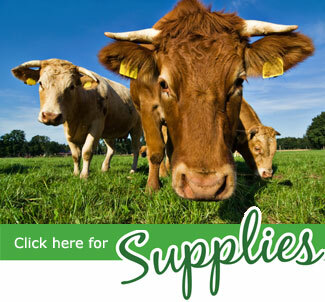 With a huge range of supplies for sheep and lambing, cattle and calving, dairy supplies, poultry, pigs, hygiene, heat lamps, clipping, shearing, mineral powders, mineral licks and blocks, troughs, feed equipment, handling equipment, animal husbandry, livestock supplies, medical care, medicines, vaccines, drench and pour ons, wormers, fly control, foot and hoof care, tools, wheelbarrows, gun and shooting lamps, electric fencing, steel gates, timber field gates, post and rail fencing, rustic fencing, weldmesh, palisade fencing, horse supplements, farriery tools, show prep and grooming, stable equipment, yard and field supplies, rubber matting and much more you are sure to find what you are looking for. In the unlikely event you cannot, or are unsure of the solution to a problem, please call us Free on 0800 056 0002 or simply click enquiries@farm-country.co.uk for a quick response.